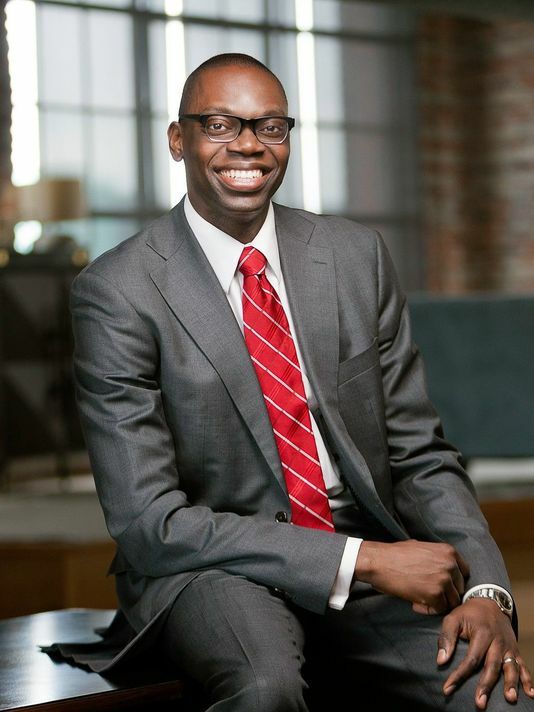 Lt. Governor-Elect Garlin Gilchrist has dedicated his career to fixing problems for hardworking families. From spearheading campaigns for equality and justice to harnessing technology to solve everyday problems for Detroiters, his focus has consistently remained on serving the public by getting things done. Bringing Michigan’s state government fully into the 21st century is a top priority for Lt. Governor-Elect Gilchrist. He brings a lifetime of experience to the task, receiving his first computer at age five and setting up a computer lab in the community recreation center using computers that he built himself at age 16. Lt. Governor-Elect Gilchrist studied computer engineering and computer science at the University of Michigan, graduating with honors, and later had a successful career as a software engineer at Microsoft, helping to build SharePoint into the fastest growing product in the company’s history. A native of Detroit, Lt. Governor-Elect Gilchrist’s parents are proud lifelong Detroiters. His mother worked at General Motors for 32 years and his father worked in defense contract management for the Department of Defense. His family was active in the community, including serving in leadership roles within their various neighborhood associations, as well as the church. Lt. Governor-Elect Gilchrist began speaking at Dexter Avenue Baptist Church in Detroit at age four, and later honed his skills under Dr. Frederick G. Sampson at Tabernacle Missionary Baptist Church. 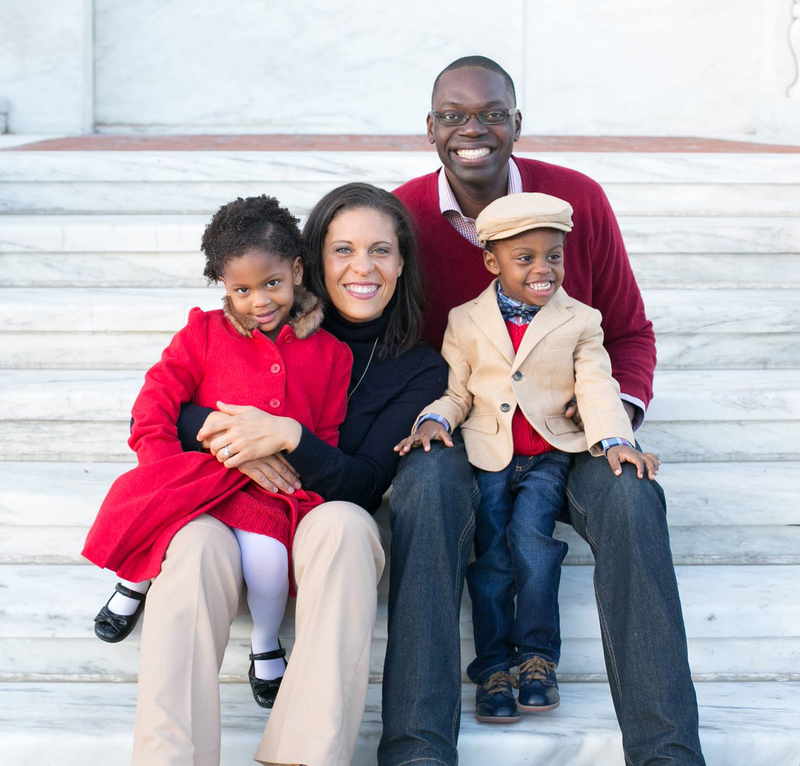 Lt. Governor-Elect Gilchrist and his wife Ellen are the proud parents of twins, Garlin III and Emily Grace – who also share a birthday with their dad.